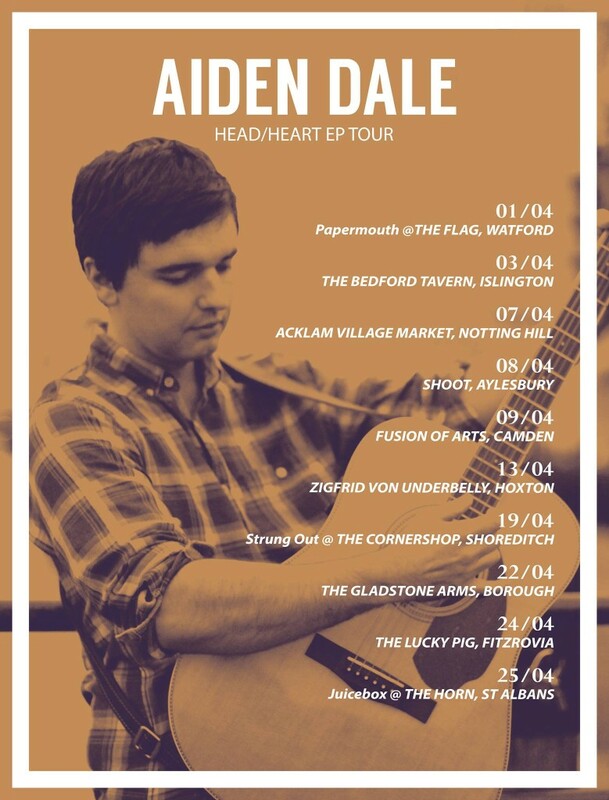 Earlier this week, folk singer/songwriter Aiden Dale released his debut EP, Head/Heart. In addition, he launched a video for the title track. Hailing from Hertfordshire, Aiden Dale played with several bands as he explored the world of music, before deciding to give a solo career a shot. Years of experience under his belt has taught him the importance of of backing up great live performances with solid, well-written music. 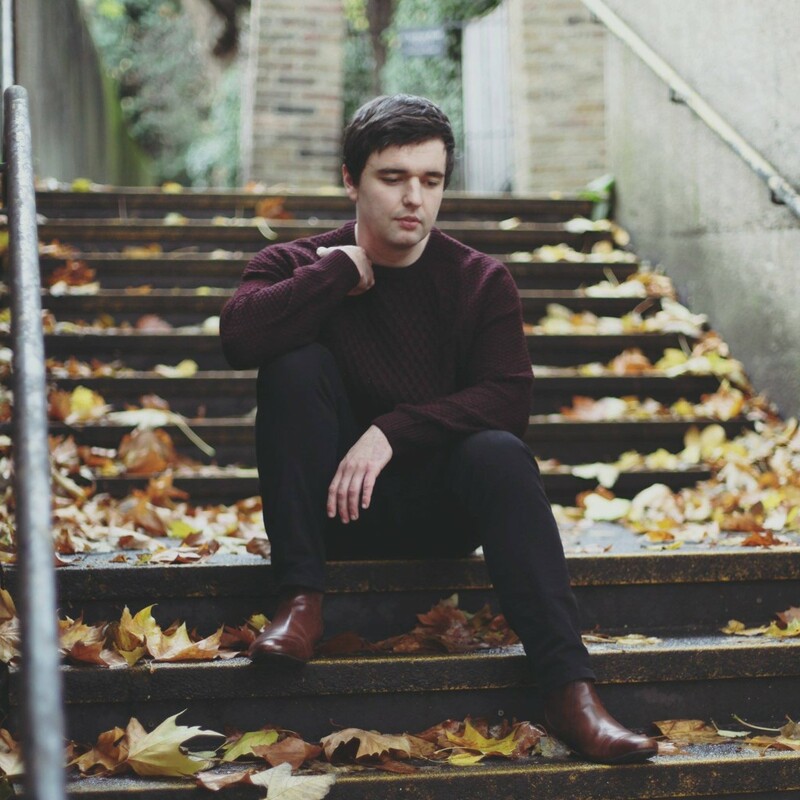 The result is his debut solo EP, Head/Heart. Taking a full year to perfect the 4-track EP, Aiden has created a great showcase and introduction to his quirky personality, which is reflected in the music with unique lyrics and inventive, enchanting melodies. The Head/Heart EP is available for streaming on Spotify, Apple Music, Soundcloud and more. Physical copies are available from merchandise stands at Aiden’s gigs. Don’t miss out!